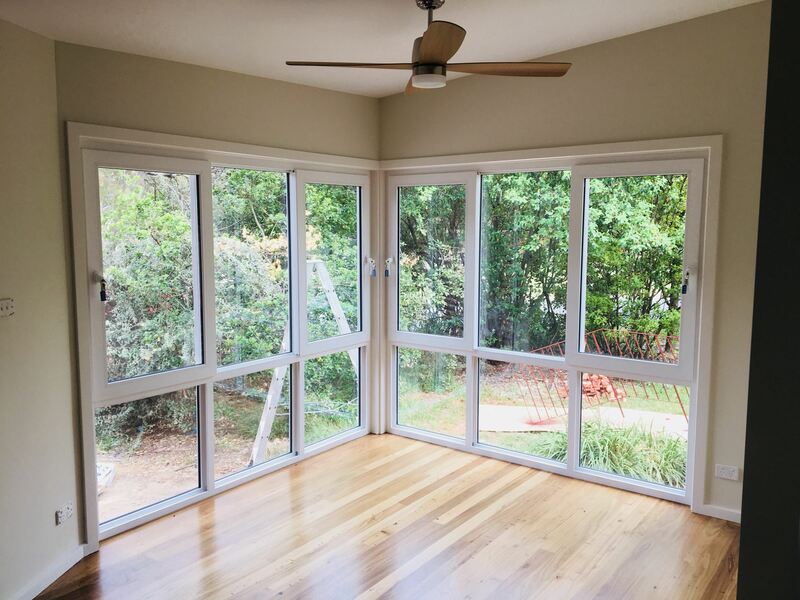 At Mint Window & Door Solutions, we’re proud to offer supply and installation of quality sliding doors. 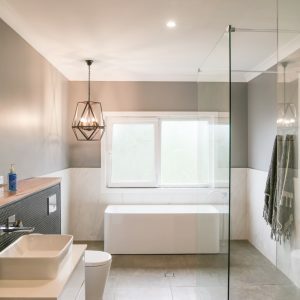 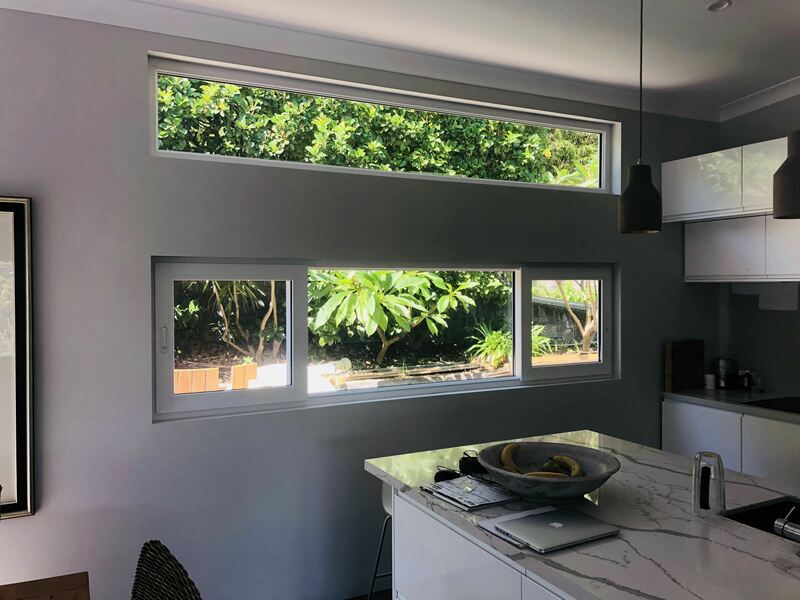 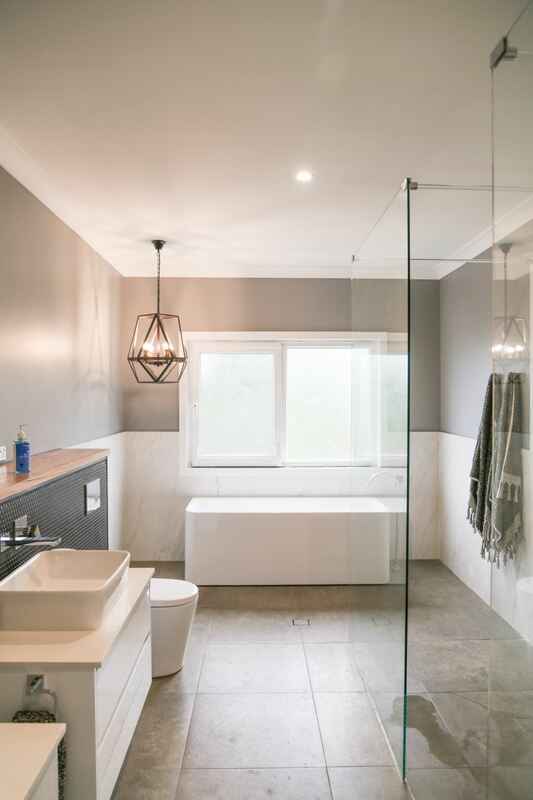 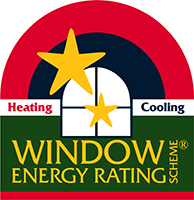 Our sliding double glazed windows in Sydney are aesthetically pleasing and extremely practical, making them a popular choice for homes across the city. 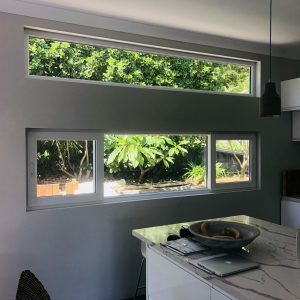 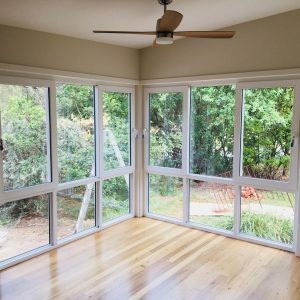 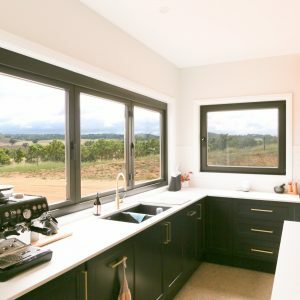 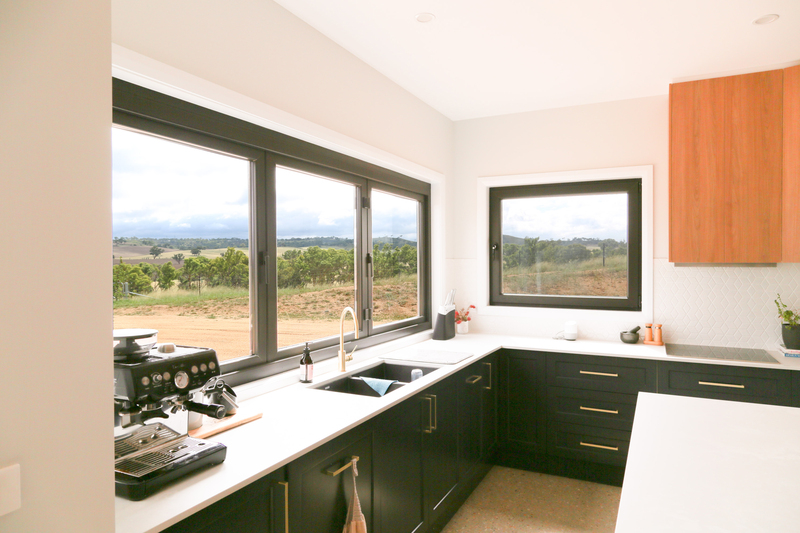 If you’re considering installing uPVC windows and doors in Sydney, ask us about our sliding options for a convenient and attractive solution.